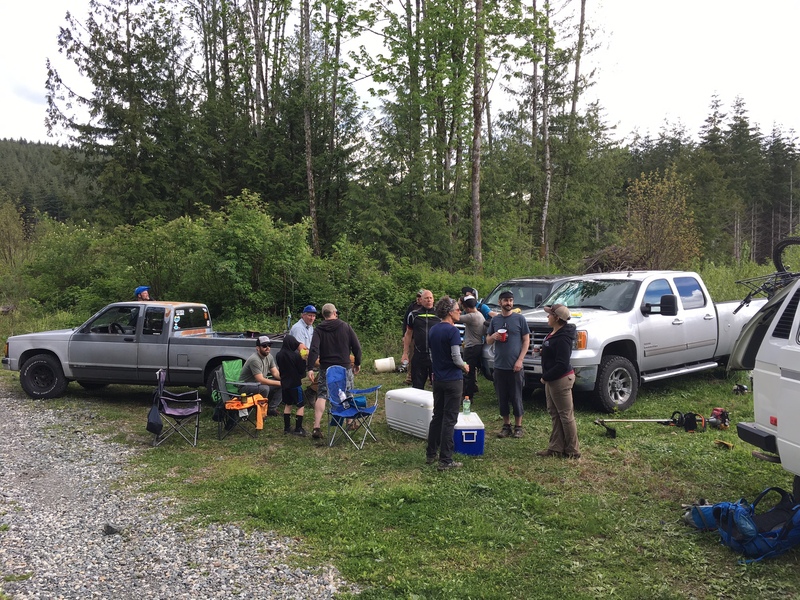 Lunch break on the Kulshan brewing trail day! Posted on May 15, 2017. Bookmark the permalink. Comments Off on IMG_6746.